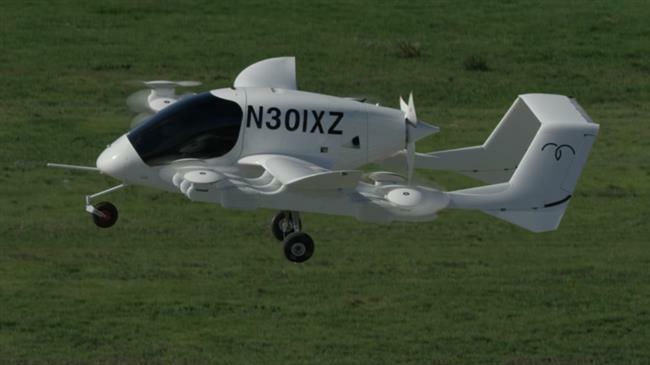 Pilot-less flying taxis are being tested in New Zealand as part of a project backed by Google co-founder Larry Page that supporters say will revolutionize personal transport. A video grab shows a pilot-less taxi during takeoff. The aircraft, previously known as Zee.Aero, has a range of 100 kilometers, reaching speeds of 150 kmh and an altitude of up to 900 meters. Cora appears far more robust and is designed more like a traditional aircraft, featuring an 11-meter wingspan, tail and a closed canopy for passengers. Zephyr said it would operate in a similar fashion to a car ride-share — with Uber the best known example — and is reportedly working on an app so customers could hail the air taxis on their mobile phones.